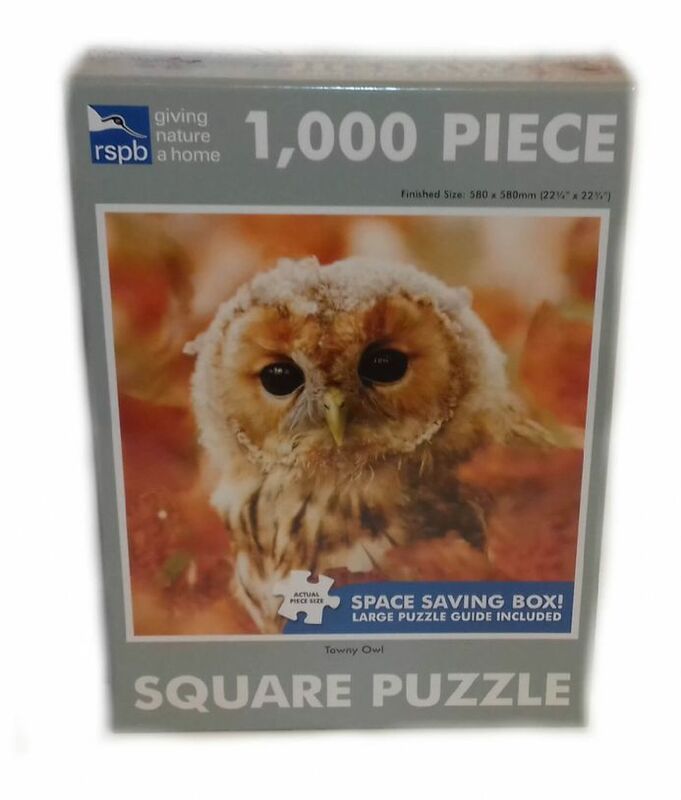 Tawny Owl Square 1000 Piece Jigsaw. Perfect for the long Winter Evenings. Large Puzzle Guide is also included. 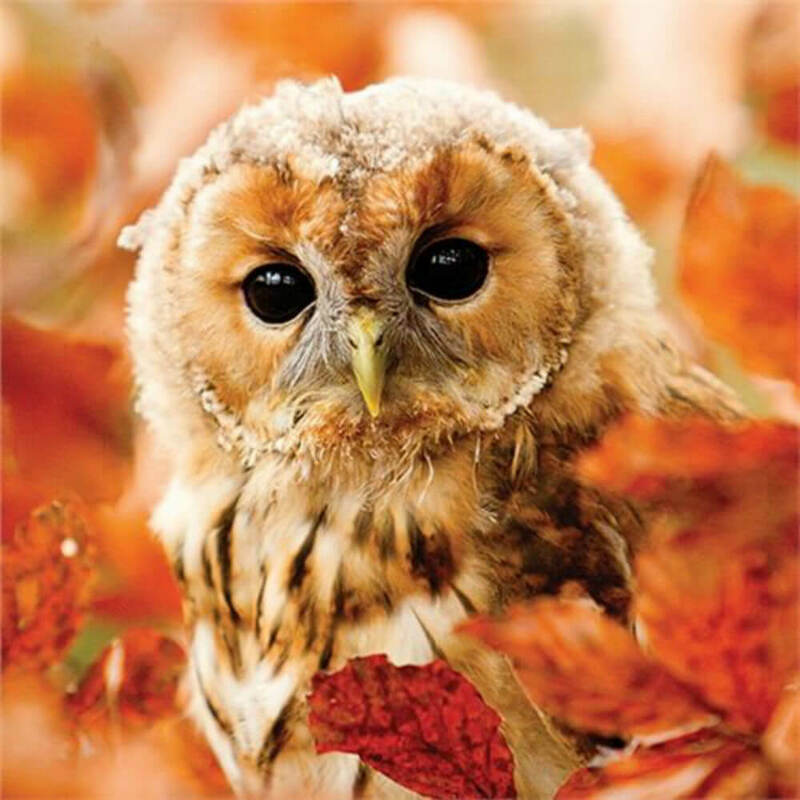 Tawny Owl 1000 Piece Jigsaw featuring a stunning design to challenge and delight puzzle lovers.